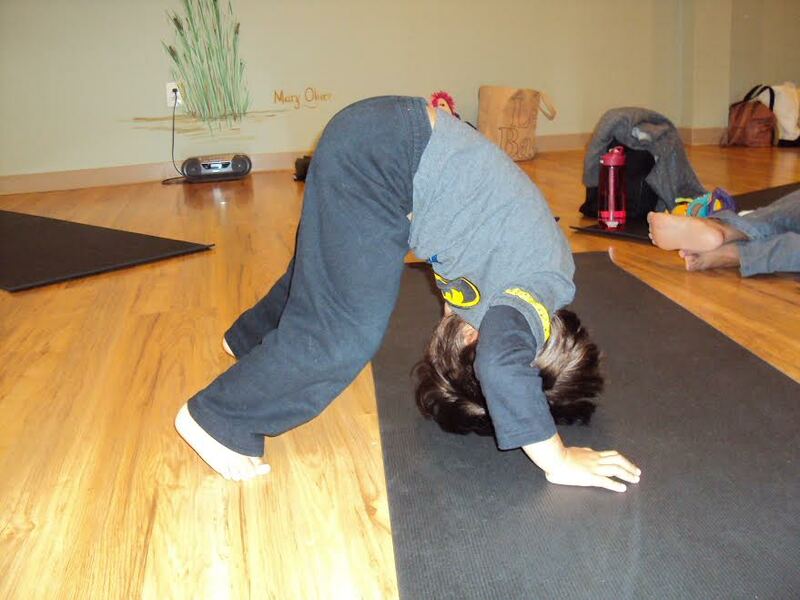 Children begin their yoga journey in a safe environment of playful exploration using simple poses, songs, rhymes and stories. 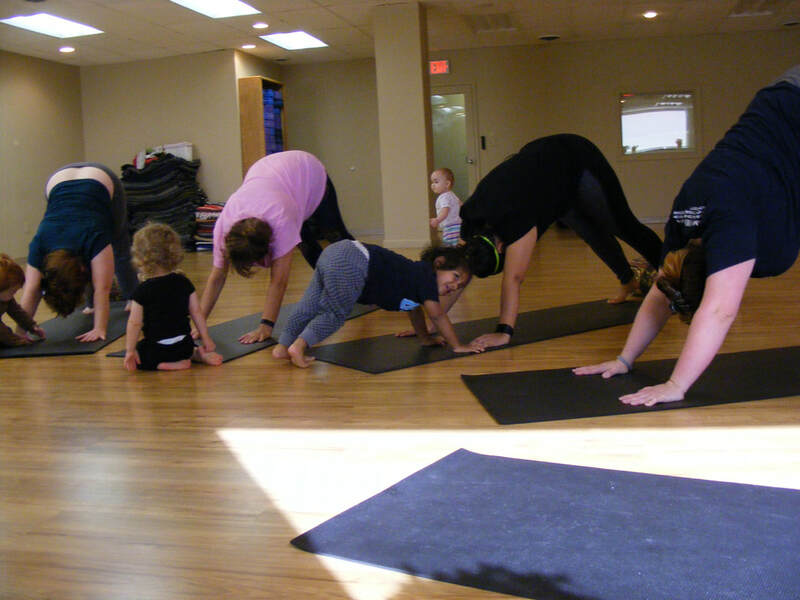 "My daughter LOVES yoga class with Miss Susan. 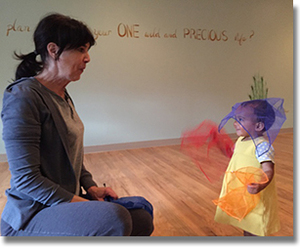 Miss Susan is so wonderful with the children and thinks of engaging and creative ways for children to become familiar with basic yoga poses while having fun. My daughter looks forward to the class all week and she especially loves ending with the 'Namaste' song. 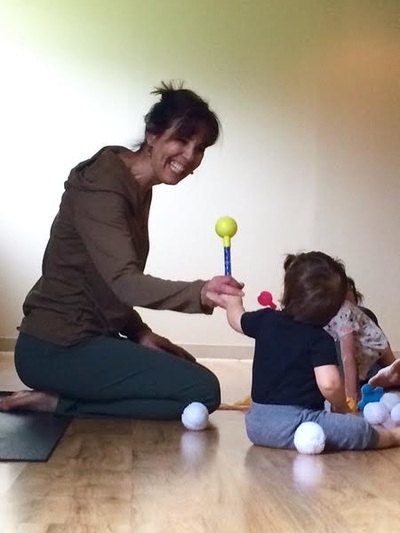 As a RYT200 yoga teacher myself I give this class my highest recommendation!" 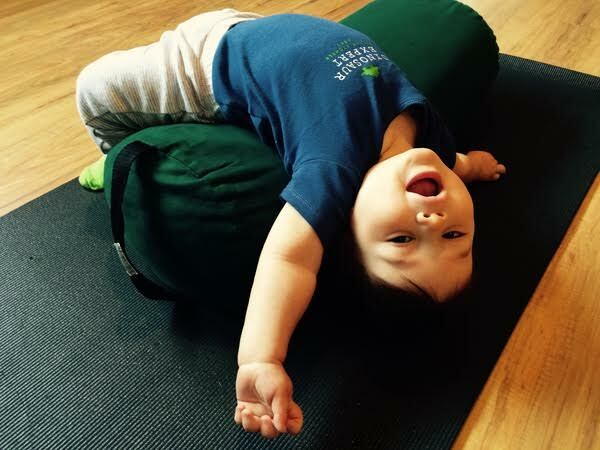 - Laura C.
Utilizing yoga poses or asanas, infant massage, song and meditation, this playful class will provide you and your baby with an opportunity to build strength & increase flexibility in addition to nurturing intimacy in these important early developmental months. 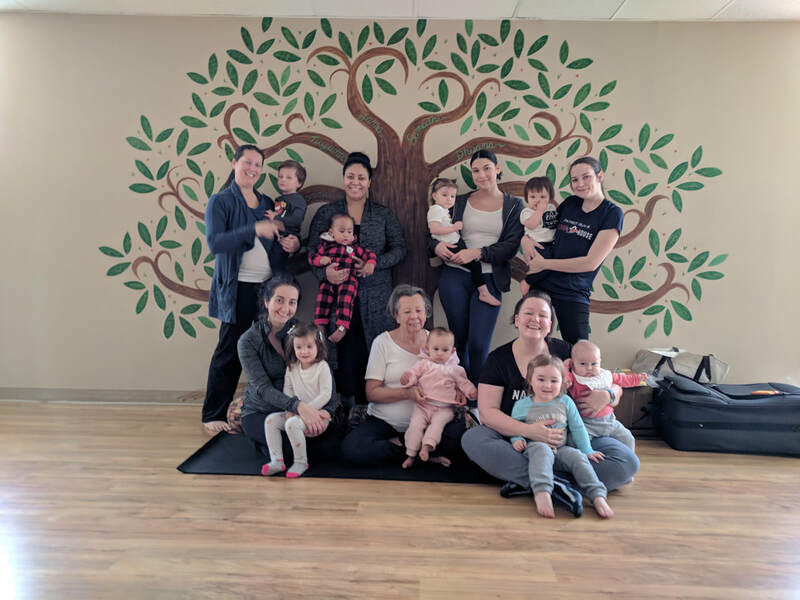 The class also addresses basic postpartum needs, such as restoring & strengthening abdominal & pelvic muscles, while promoting a much needed sense of calm. 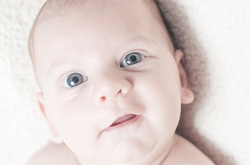 playfully explore the world and interact with other children, their parents and caregivers. A brief savanasana/relaxation segment for the adults concludes each class. Previous yoga experience is not necessary. stories, props, and music. With simple poses, children prolong their innate flexibility while they learn and have fun in a welcoming and non-competitive atmosphere. 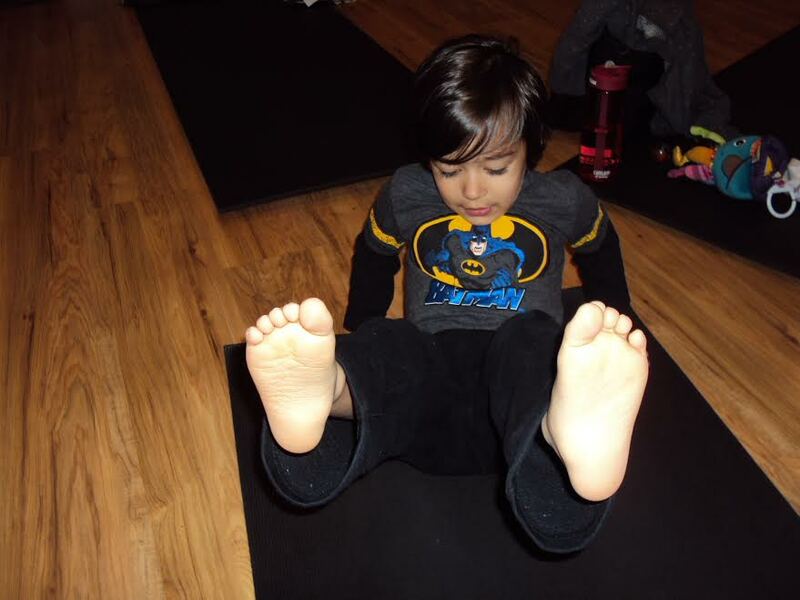 Strength, coordination, balance, confidence and body awareness are increased. Valuable breathing techniques are also introduced with a relaxing, 'Do Nothing' time at the end of each class.